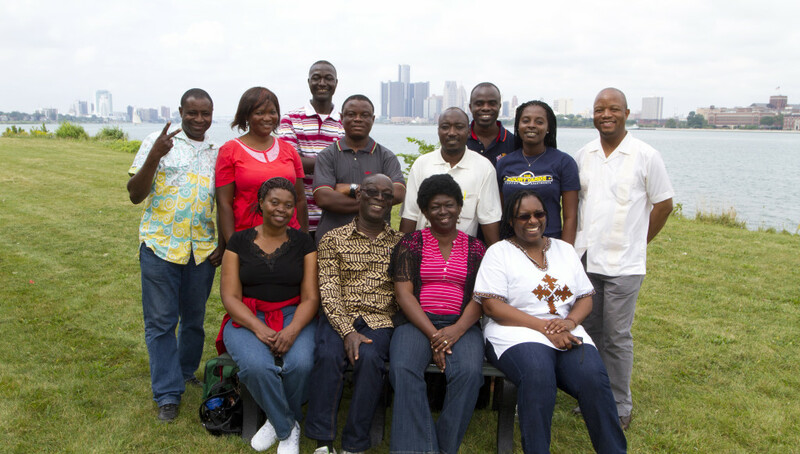 The U-M welcomes visiting scholars for research, guest teaching and other forms of collaboration. The specific terms of visiting scholar appointments are negotiated within individual departments, following guidelines from U-M Academic Human Resources. The Rackham Graduate School administers programs for visiting research graduate students. U-M hosted students from 141 countries last year.